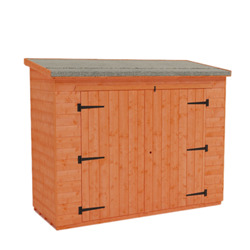 Get your perfect garden building for less with the great offers and discounts available below. 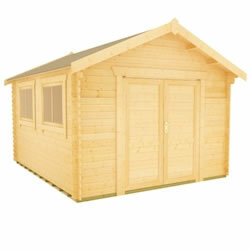 We have many sizes and styles to suit all outdoor spaces, with special reductions in our sale. 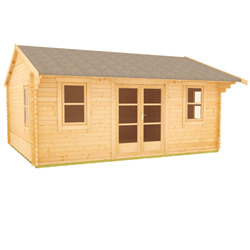 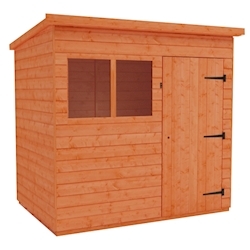 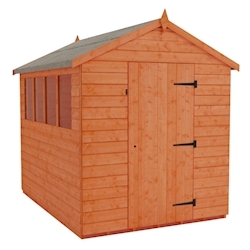 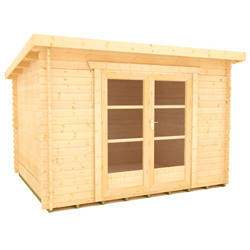 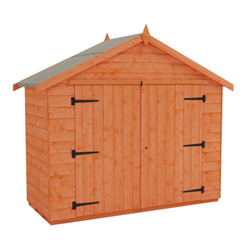 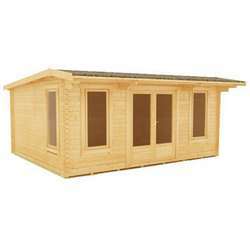 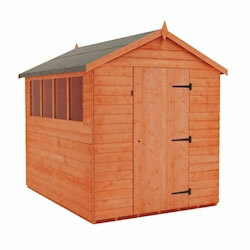 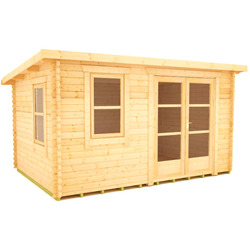 Whether you’re looking for a storage solution or garden room, you can find excellent savings on our beautiful sheds, summerhouses and log cabins here.